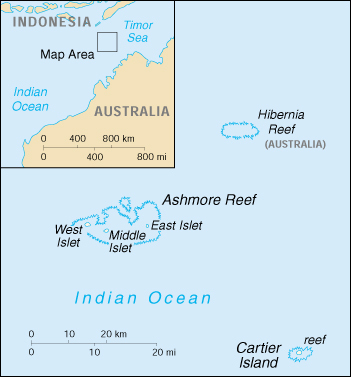 Administered by Australia, located midway between Australia and the Asian country of Indonesia. Profile includes information for various aspects of the country, with a special emphasis on statistics and rankings. Hyperlinked encyclopedia article provides an overview of the country. Small map from the Perry-Castañeda Library Map Collection.